Snowmass Village is getting a makeover, and there's going to be a whole lot more to do on the base area. 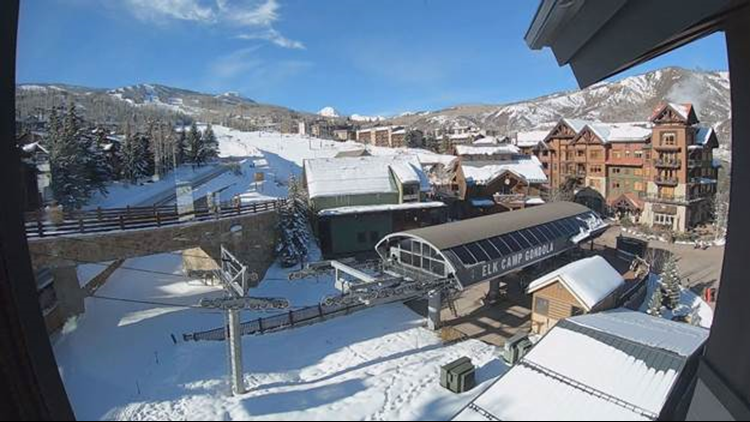 SNOWMASS - Snowmass Village has been undergoing a massive, $600 million renovation, changing the base area of the ski area and giving people a lot more to do. 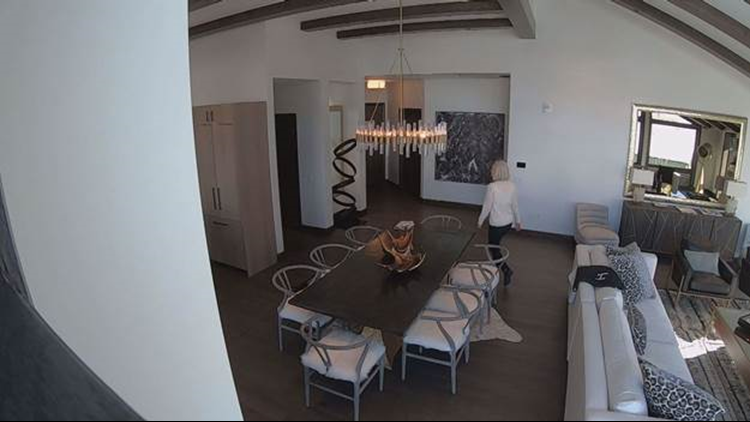 There’s a new hotel, high-end penthouses suites for sale, caviar crepes you can buy for $120.00, free ice skating and Colorado’s tallest indoor climbing wall. Here's a look at nine things you can check out. 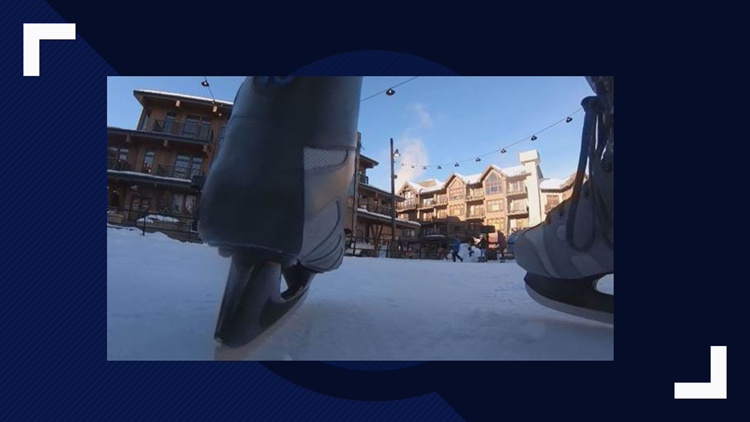 The new Snowmass grounds will have free outdoor ice skating. Try a $120 crepe. That's not a typo. But if you can't swing that, the Crepe Shack has crepes that cost $8, $9 or $10. 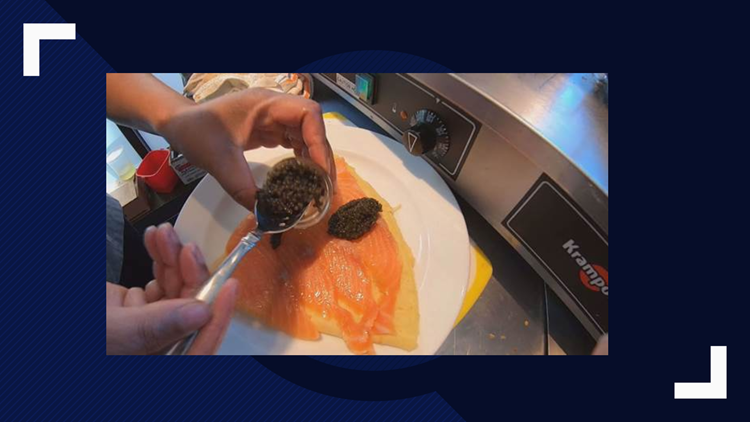 But if there IS some money burning a hole in your pocket, try the caviar crepe with Maine salmon for $120. 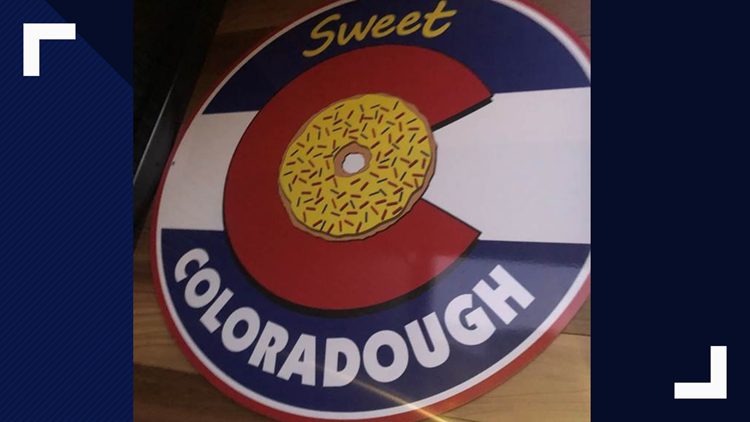 There’s a doughnut shop called Sweet Coloradough where you can get a doughnut and a shot of whisky. Inside the new Limelight, you'll find Colorado's tallest indoor climbing wall. It stretches five stories right at the front entrance. The wall has a granite-like surface that mirrors real rock walls near Snowmass, including the popular grotto area near Independence Pass. 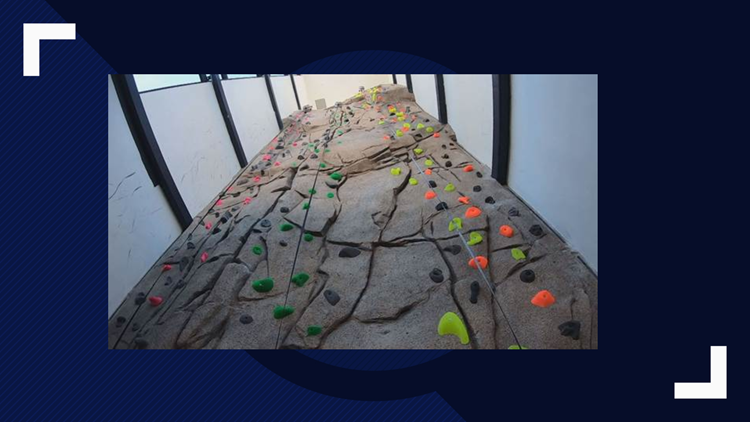 Boulder-based Eldorado Climbing Walls designed the structure. The Limelight also has a kids gaming lounge. 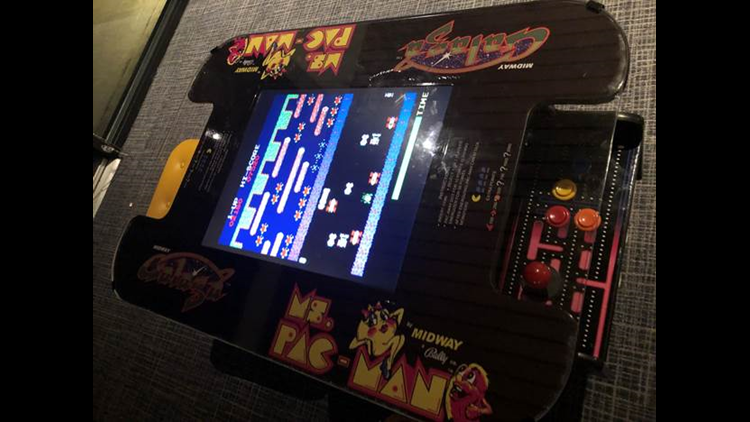 There are toys, classic '80s video games and more modern gaming consoles to give the kids (or kids-at-heart) something to do (other than ski). Looking for a second home and have a few million dollars? 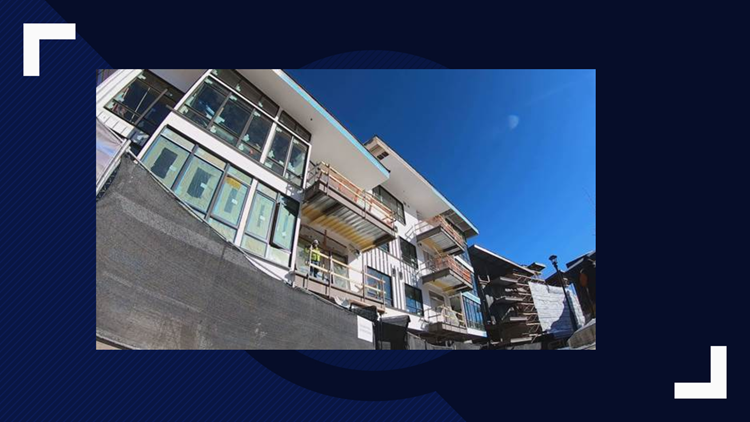 There are 11 high-end residence units in the Limelight. Three are still for sale. The least expensive is a little more than $2 million, with the most expensive close to $4.8 million. If you become a member of the Snowmass Mountain Club, you will be a part of an exclusive private club with member parking, lockers and lounge space right at the base of the mountain. Membership's not cheap. It starts at $50,000 and will go up to $100,000. After skiing, grab a Snowmass S’mores. They’re free from 3:30 p.m. to 4:30 p.m. every day throughout the winter season courtesy of Snowmass Tourism.